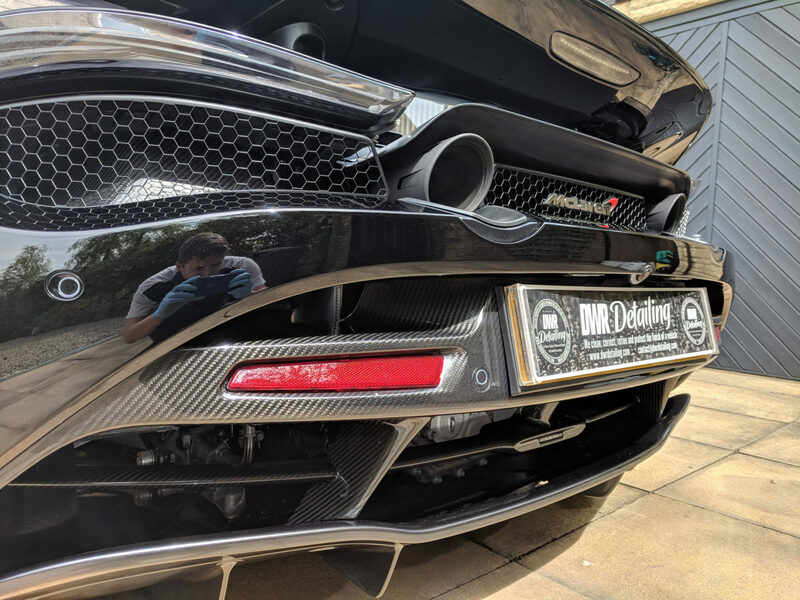 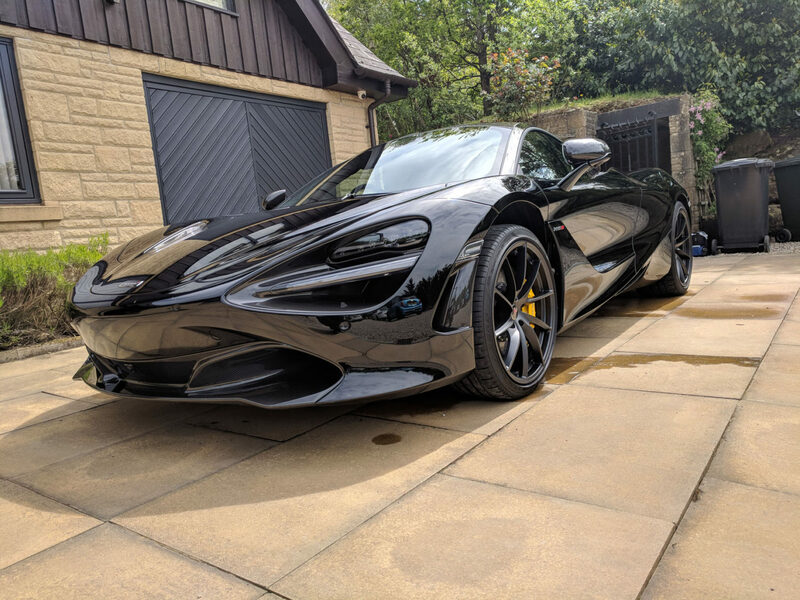 e really dont think words do this McLaren 720S launch edition justice! 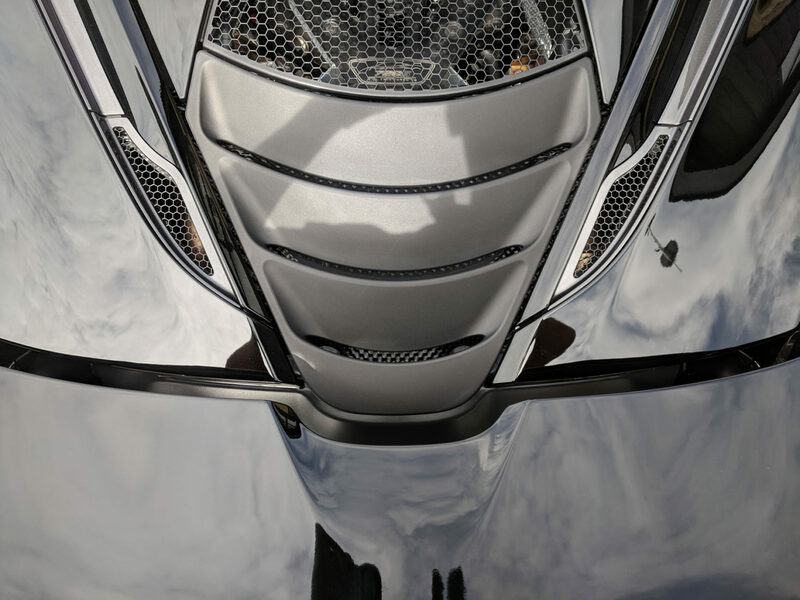 This car is simply beautiful from any angle you may look at it. 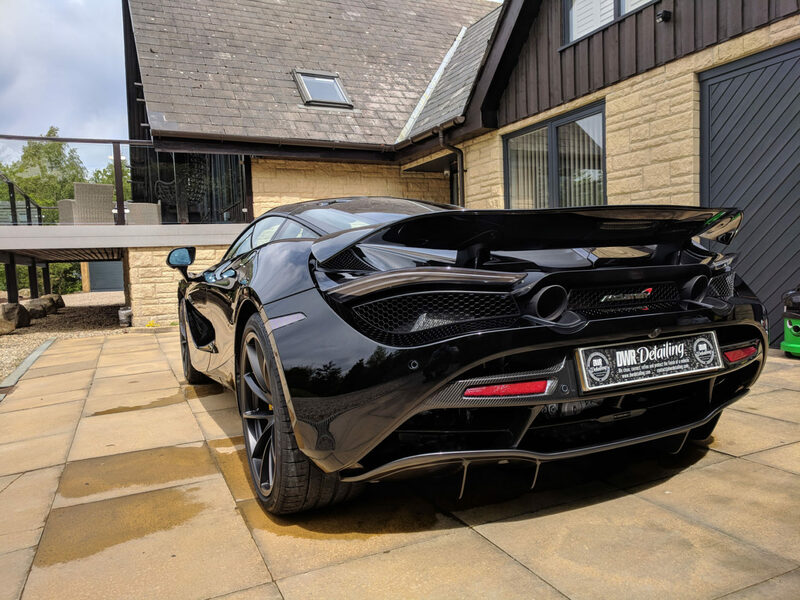 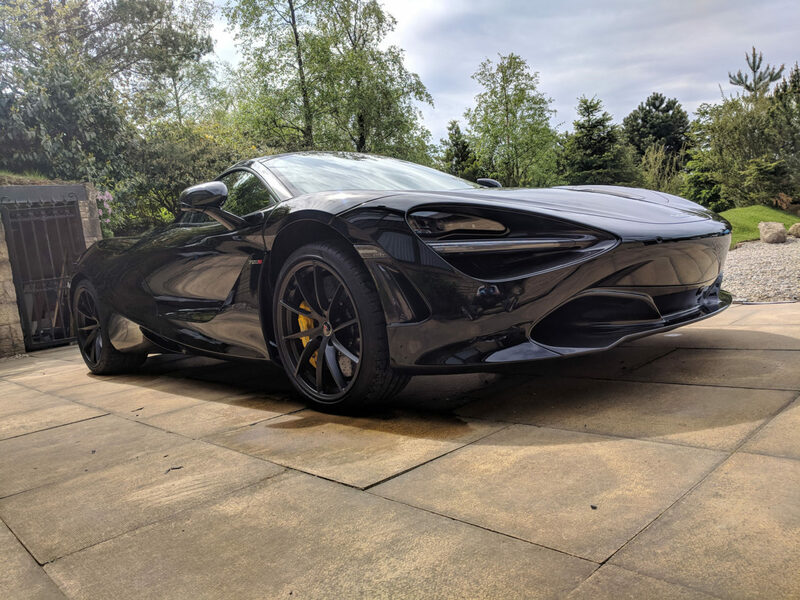 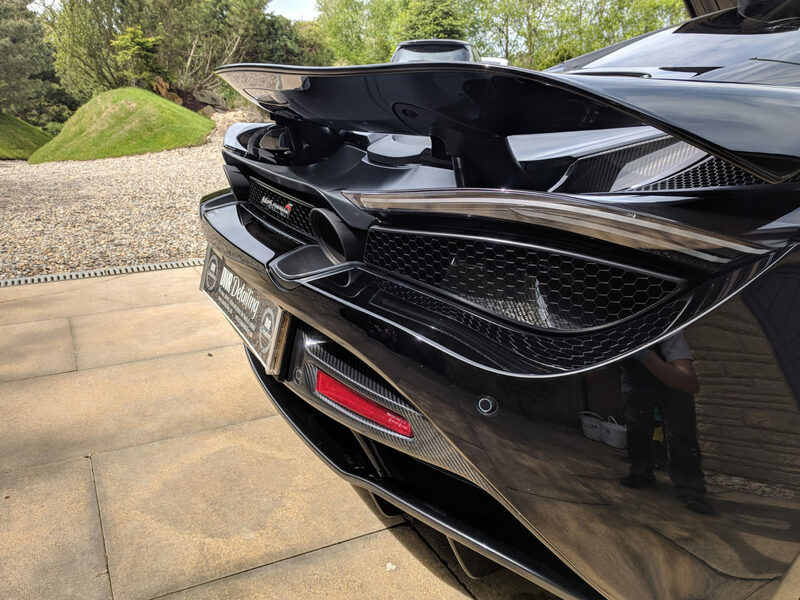 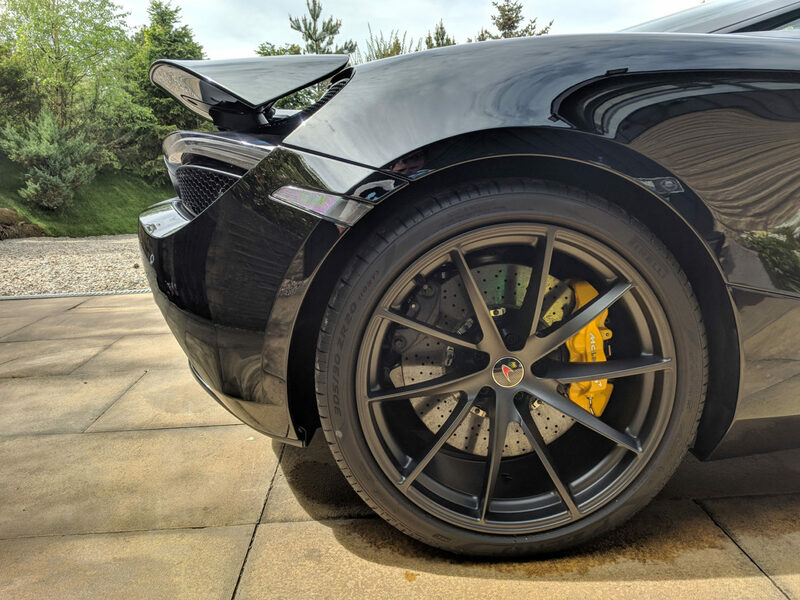 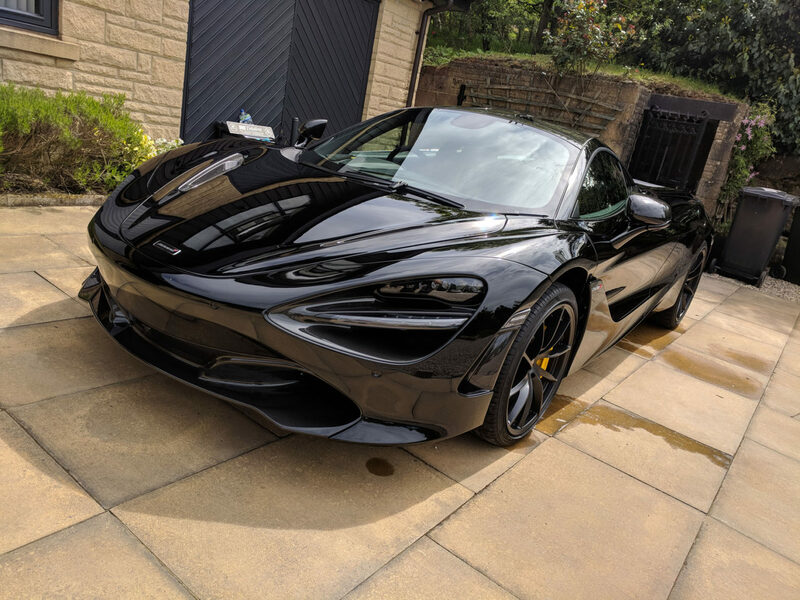 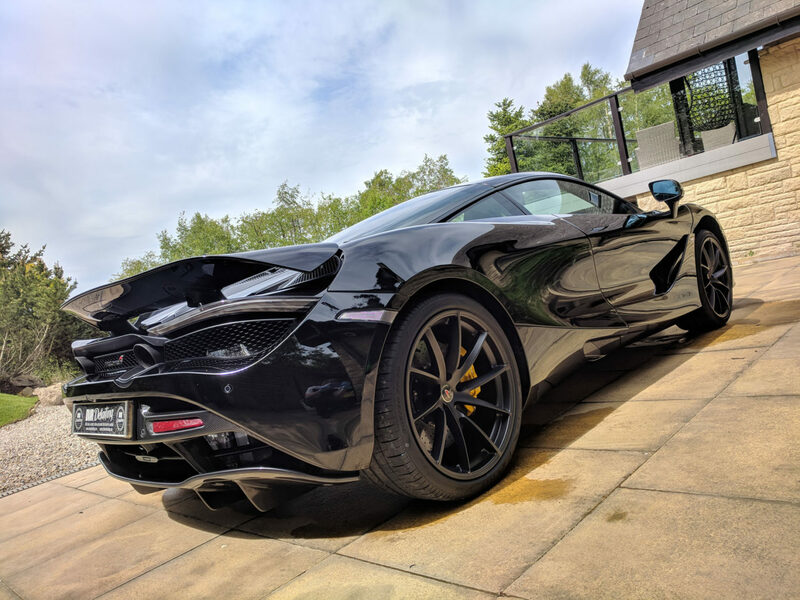 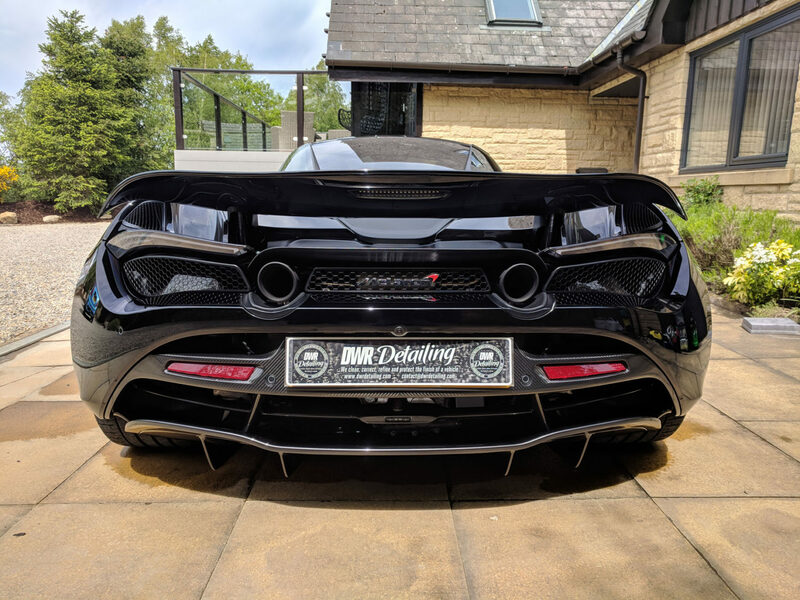 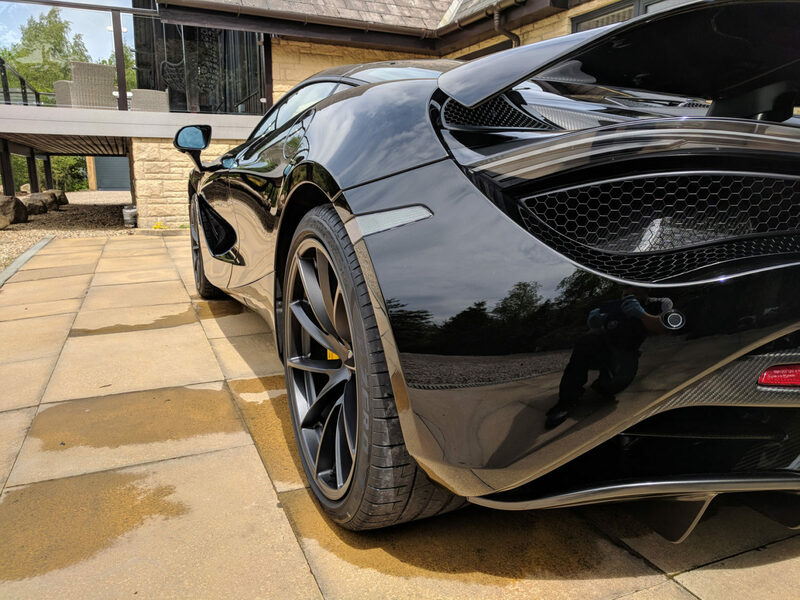 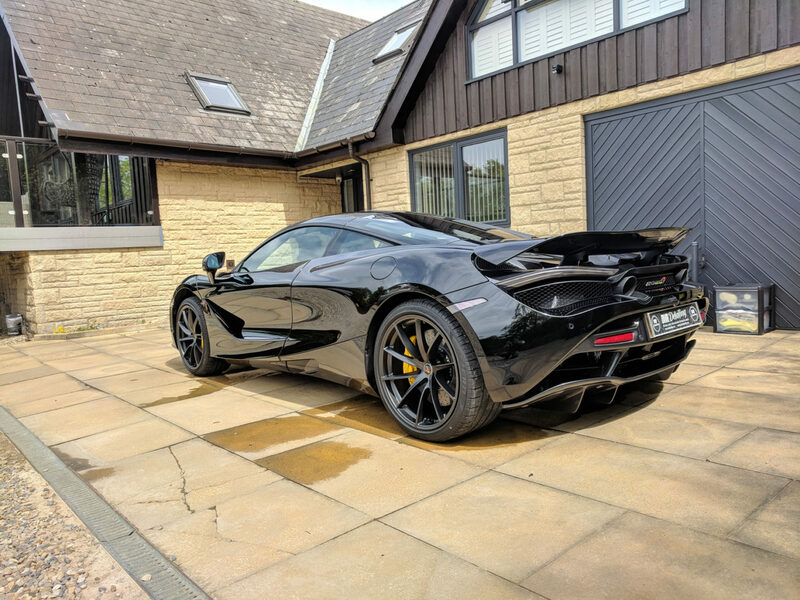 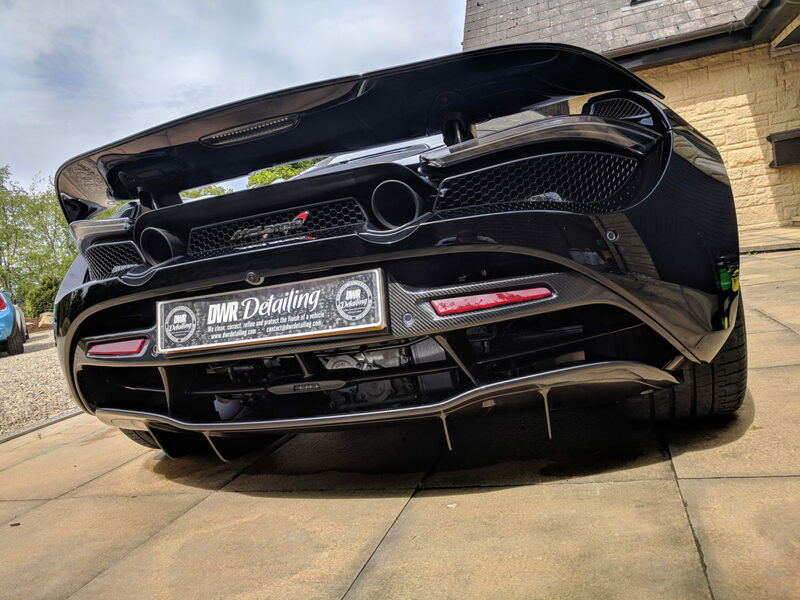 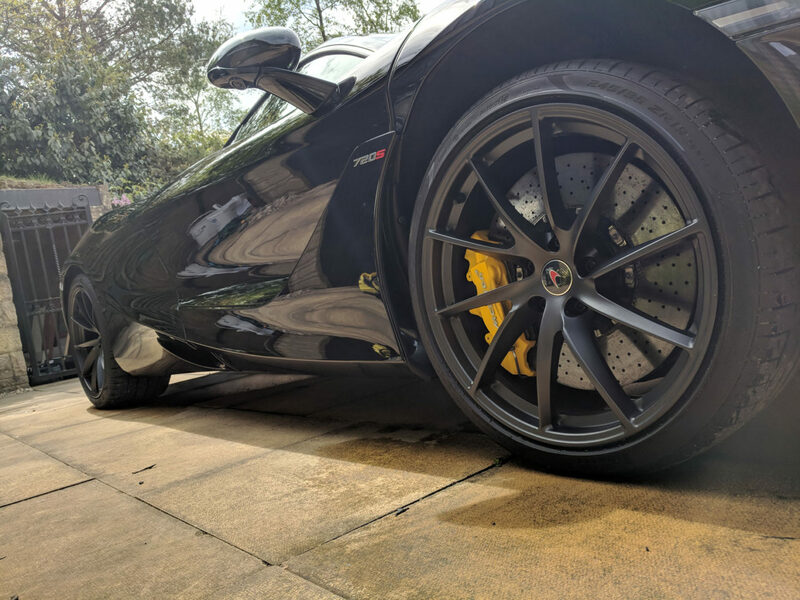 We provide regular care for this simply stunning 720s launch edition McLaren. 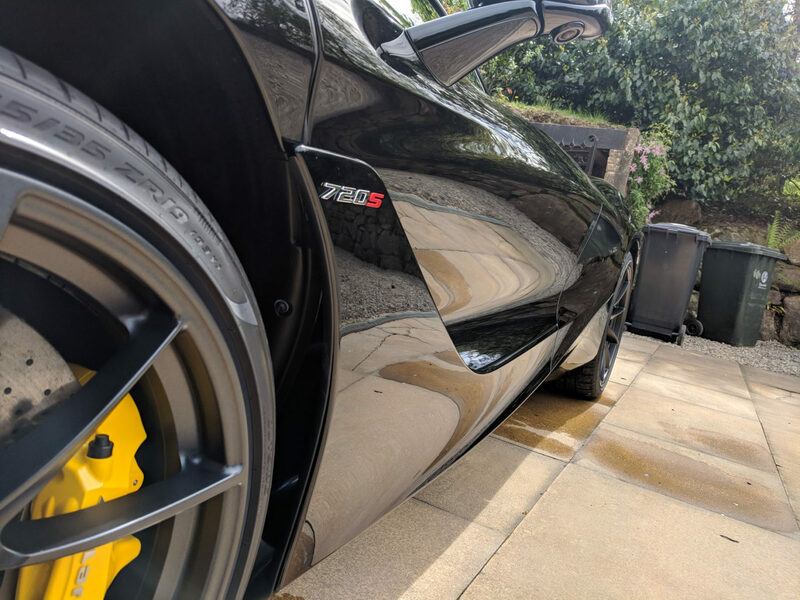 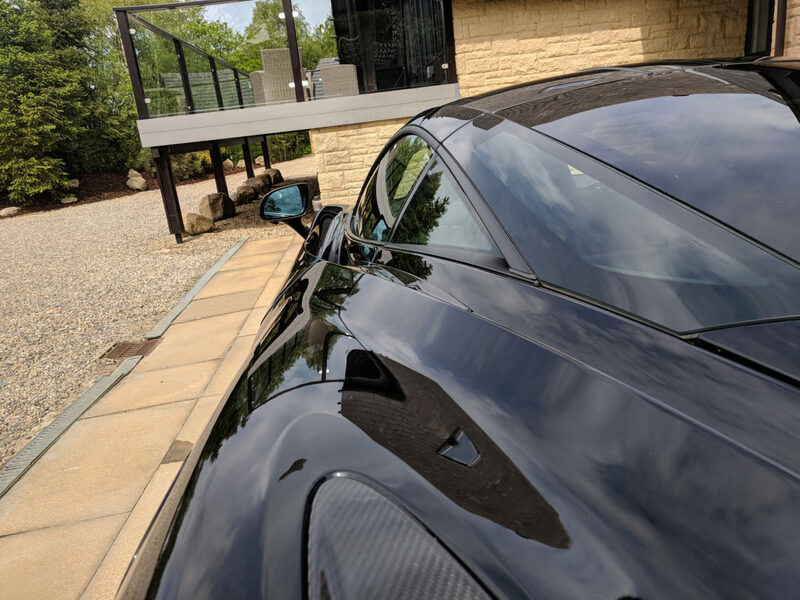 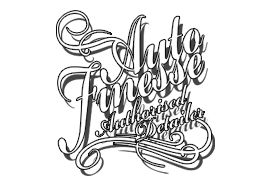 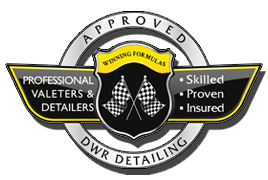 The car is regularly treated to our safe wash routine and careful drying before a top up of protection is added. 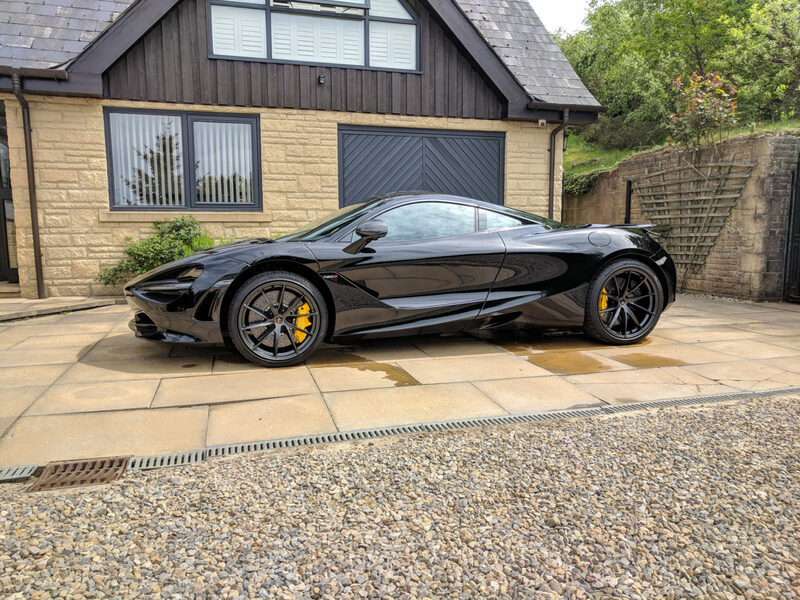 We will just let the images do the talking!